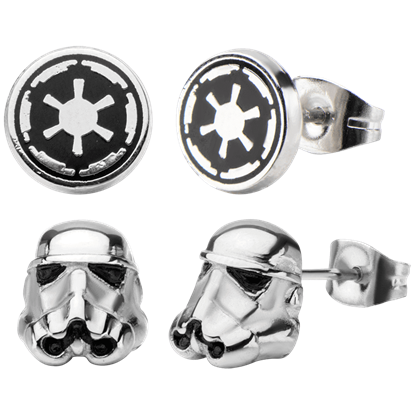 In our selection of Star Wars earrings, you will find TIE Fighter dangle earrings ready to swing from your ear as though through space, rose gold Galactic Empire earrings for gorgeous displays of Imperial decadence, and even BB-8 earring studs for a cute and casual look. 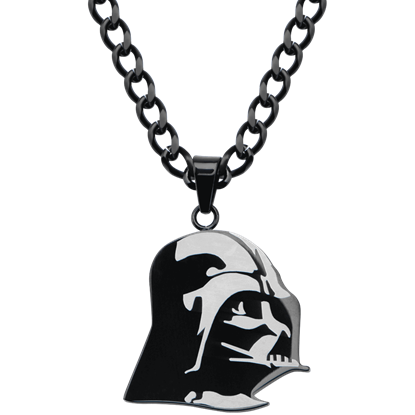 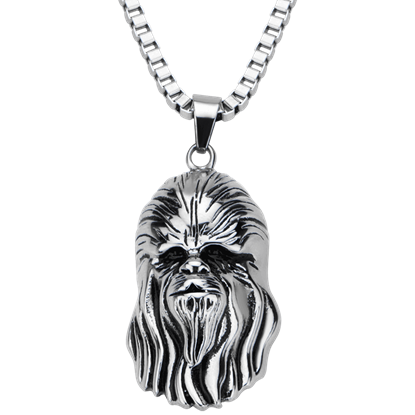 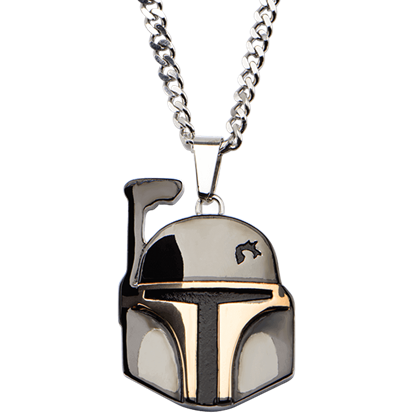 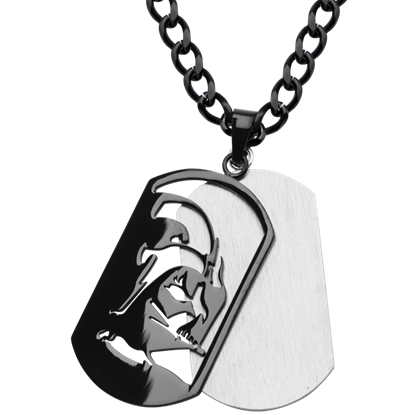 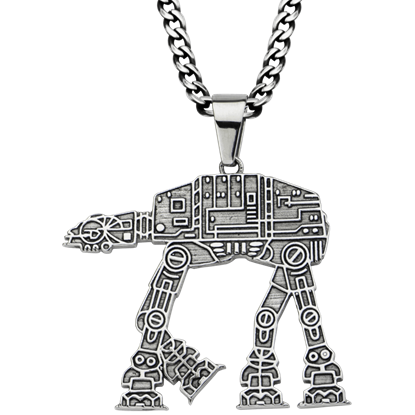 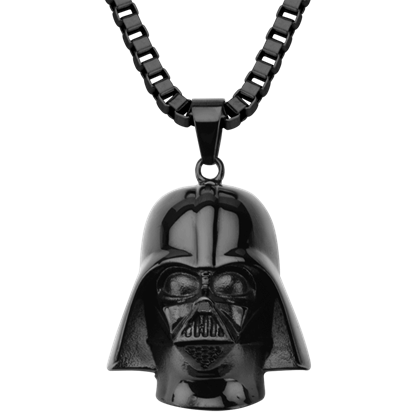 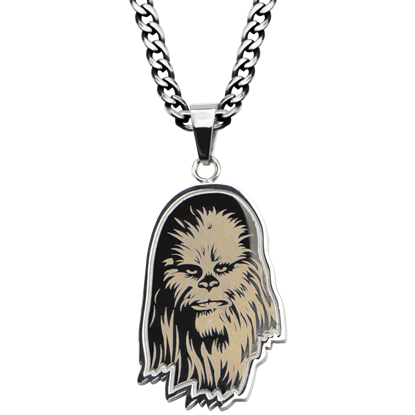 Shop Star Wars earrings for men and women in this category, all made for high quality materials like sterling silver. 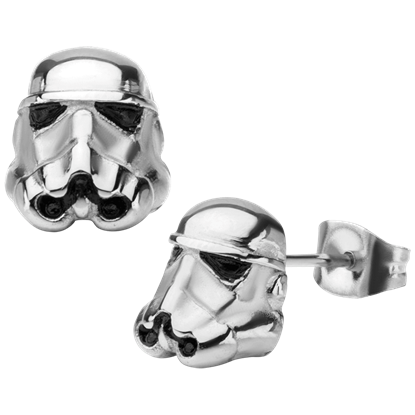 From 3D Stormtrooper helmet earring stud sets to Jedi lightsaber earrings, our selection is nearly as expansive as the galaxy far, far away. 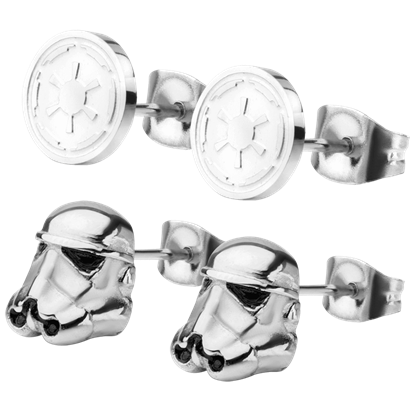 Be sure to check out our Star Wars huggie earrings as well, which add subtle style that works for any gender. 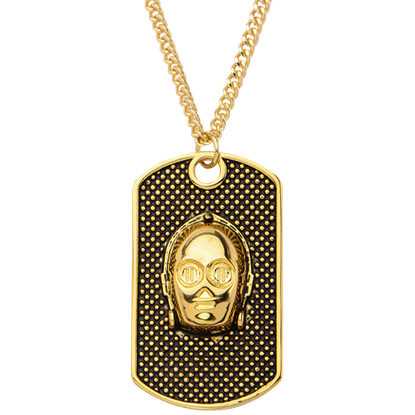 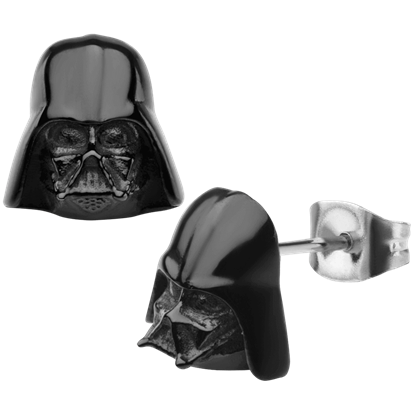 Whether you are loyal to the Galactic Empire, Rebel Alliance, or even the First Order, you are sure to find a Star Wars pierced earring style here that will suit your taste.